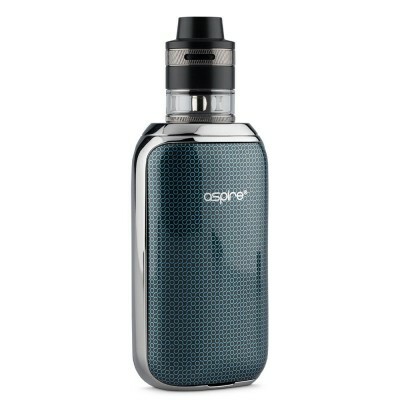 The Aspire Revvo is one of the most innovative tanks we have seen for a long time, featuring a new coil for improved flavour and vapour, a new and easy way of filling and more! 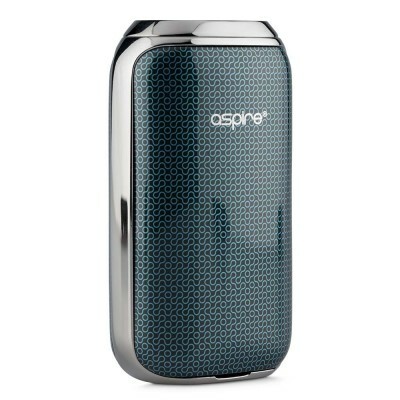 Probably the most exciting thing about the Aspire Revvo is that it comes with a completely new type of coil - the Aspire Radial Coil or ARC for short. 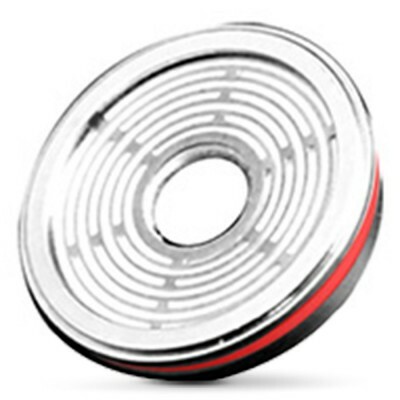 The radial design works by increasing the surface area of the coil, exposing more of the coil to the coil. 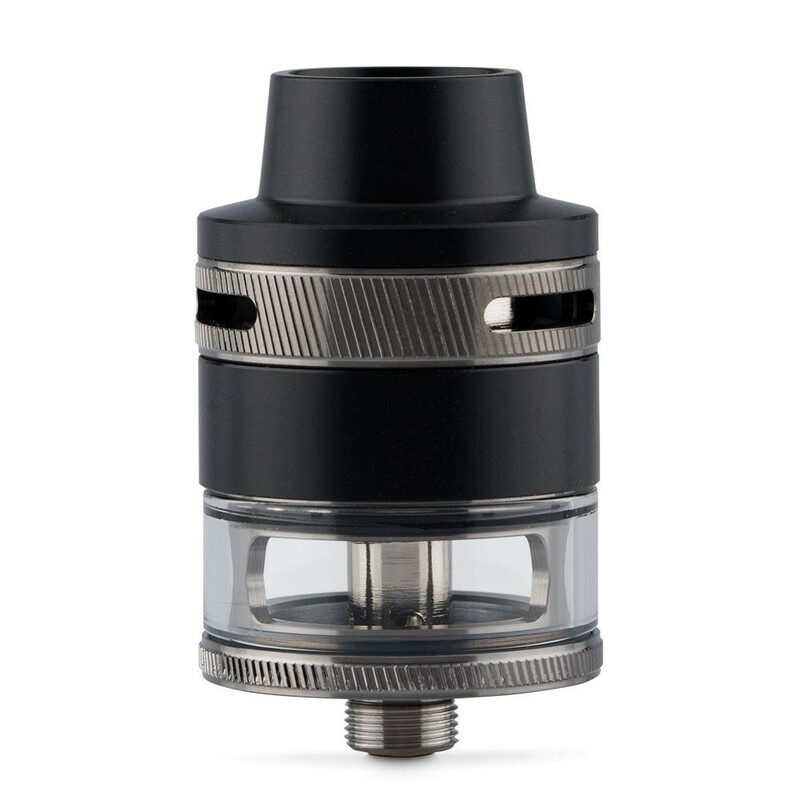 Meanwhile, the three top airflow controls are designed to draw the air in and around the ARC coil to maximise flavour and vapour.